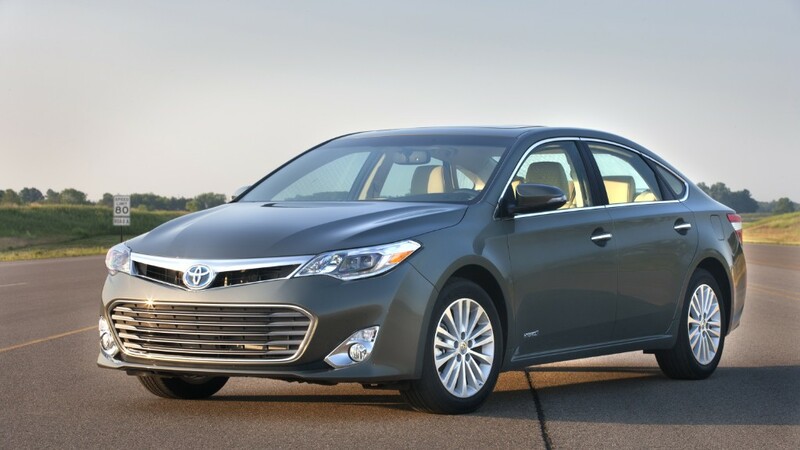 The Toyota Avalon is among the cars being recalled for a problem in which a blocked drainage tube could lead to an airbag deployment. Toyota is recalling 870,000 vehicles because a problem with an air conditioner part could cause airbags to deploy unnecessarily . In some cases, the problem was caused by spiders. Sometimes, their webs can create a blockage in a drainage tube coming from the air conditioning condenser. That can cause water to drip down onto an airbag control module, causing a short circuit. That, in turn, could cause the airbag warning light to light up on the dashboard and it could even cause the driver's side airbag to deploy, something that happens with explosive force. In some cases, there could also be a loss of power-steering force, Toyota (TM) said. The vehicles involved are model year 2012 and 2013 Camrys, Venzas and Avalons, including hybrid versions of those cars. So far, Toyota is aware of three airbag deployments as a result of this and 35 cases of warning lights coming on, Toyota spokeswoman Cindy Knight said. In the cases Toyota has investigated, the only consistent cause of the blockages has been spider webs. Knight could not say if spiderwebs caused every incident, however. 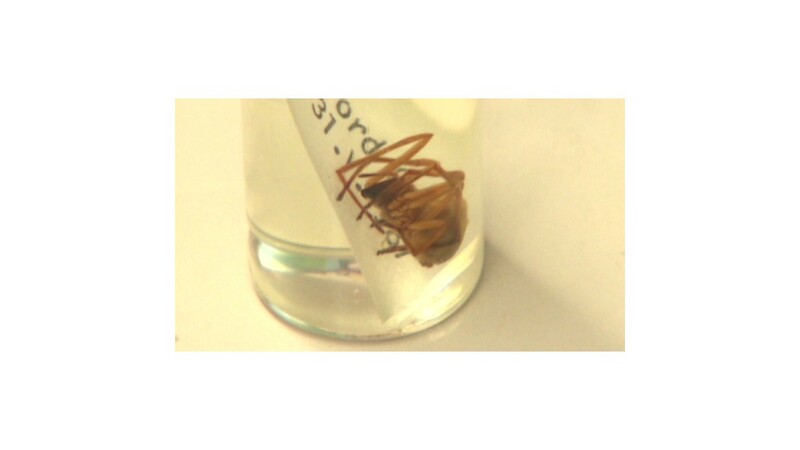 Spiders sometimes build webs inside tubes in cars. In 2011, Mazda recalled 52,000 Mazda6 sedans for a problems caused by spiders building webs inside a vent line for the gasoline tank. To fix the problem, Toyota dealers will make fixes to block water from dripping onto the airbag module. Owners will be notified by mail to take their vehicle to a Toyota dealer where the necessary work will be performed at no charge.